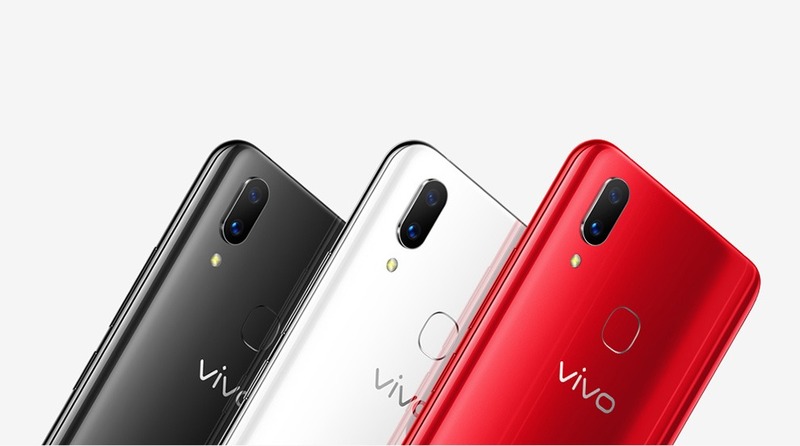 Vivo has also launched two new phone today, and they are even more interesting than the Oppo R15 and R15 DME that launched today. We are talking about the Vivo X21 and X21 UD which were in the news from past few weeks. These two are the successors to the Vivo X20 and X20 UD respectively. This article will be all about the design and the specification of both the phones, along with the pricing for China. 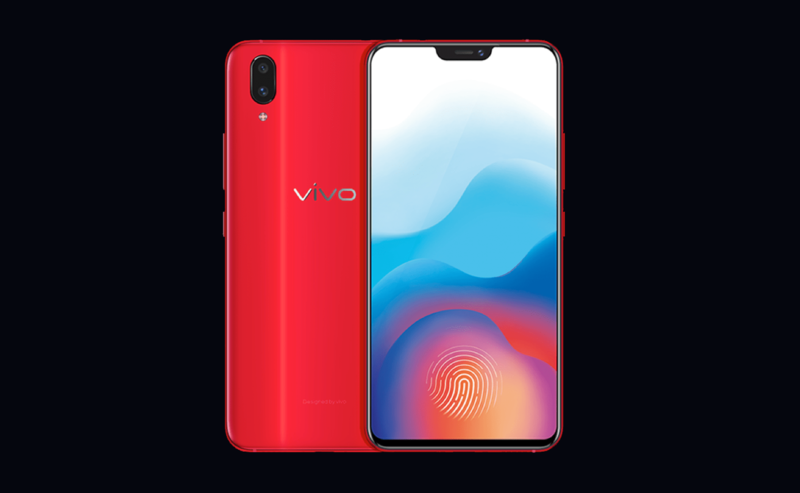 The Vivo X21 features a similar design as the Oppo R15 from the front as it has the same edge-to-edge display with a notch on top. The bottom bezel seems a bit thinner than that of Oppo R15, and this results in an overall screen-to-body ratio of over 90.3%. It is really interesting to see that not just the design is similar to the R15 but also the screen size (6.28-inch). It might not be something to get surprised at since Oppo, Vivo and OnePlus are all owned by the same company – BBK Electronics. The design changes from the rear as the X21 has a vertical dual camera setup. This makes the phone looks very similar to the iPhone X that has the same design. The phone has an all metal design with glass back, which, again, is similar to the Oppo R15. The phone has a USB 2.0 port, and the headphone jack is still there. The phone (X21) is going to be available from March 24 while the X21 UD will be up for sale from March 28.